Glycolix Elite blends ultra-pure and non-buffered glycolic acid, vitamins A, C and E, green tea extract and Co-Q10 into unique products that protect your skin from free-radical damage. 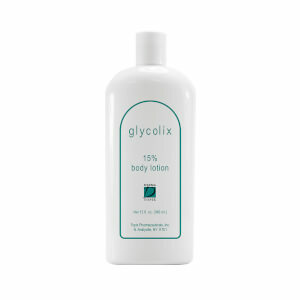 These products exfoliate the dead outer layer of your skin and moisturize, too. 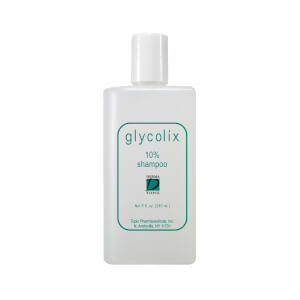 Glycolix Elite products help build your tolerance to glycolic acid without damage or irritation. 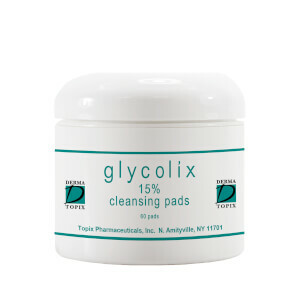 Consider nourishing your skin through a simple one step patented pad system with Glycolix Elite Treatment Pads 20%. 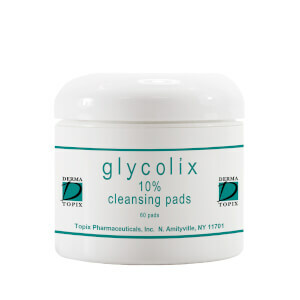 This 20% formulation of glycolic acid combined with vitamins A, C, E and Co-Q10 can minimize fine lines and wrinkles, prevent acne and help correct uneven skin tone. 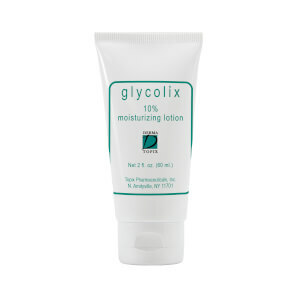 Top off your skin care with a light cream formulated from the same combination of antioxidants with Glycolix Elite Facial Cream 20%. Customer comment: "It makes my skin look so smooth and my makeup glides on effortlessly, I wouldn't be without this product.” -Joann. 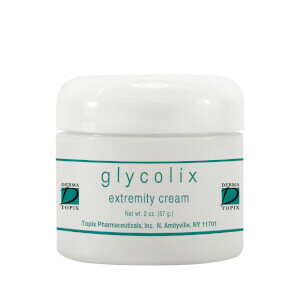 Elite is a product line developed by Topix Pharmaceuticals, a 20-year leader in skin care.